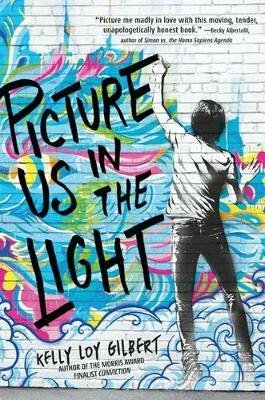 The critically acclaimed YA novel with five starred reviews that everyone is raving about! When Danny digs deeper into his parents' past, he uncovers a secret that disturbs the foundations of his family history and the carefully constructed fa ade his parents have maintained begins to crumble. With everything he loves in danger of being stripped away, Danny must face the ghosts of the past in order to build a future that belongs to him.